After that night Sarabia started thinking about making money to get the equipment needed to make the music he liked, EDM while still incorporating a bit of hip hop. But it was never just a personal hobby. Because of Soundcloud, Sarabia knew he’d have listeners even if he didn’t have a stage. “I want to play what people want to hear,” he said. Sarabia starts his mixes by searching for songs to put in the mix, which results in trial and error a lot because sometimes certain songs don’t go together. It takes about two weeks to perfect a mix that is about an hour long, and listeners help craft each one. “I love how Soundcloud is so interactive with its listeners,” he said. “They are able to give feedback and follow creators they love to listen to.” He explained that when someone suggests what he can do better or what he should change, he puts that into consideration because he wants people to stay interested in his music. “One time I was playing what I had in mind for a new mix but when I showed it to a friend he said the flow wasn’t right so I completely changed the whole tracklist,” he said. 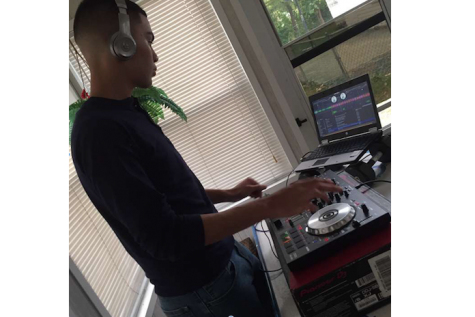 His EDM mixes take inspiration from performers like Skrillex, Borgore, or any EDM artist. He explains to me how it is going to be something he is going to have to invest money in soon because soundcloud only has 3 free hours of uploads unless you have premium. “What is the most unique thing about soundcloud?”. Rene says. “Soundcloud is so unique”, Rene explains that there are so many different people on it with so many different talents.” Rene wants to continue his music as a hobby but would like to make a career out of it if he has an opportunity. 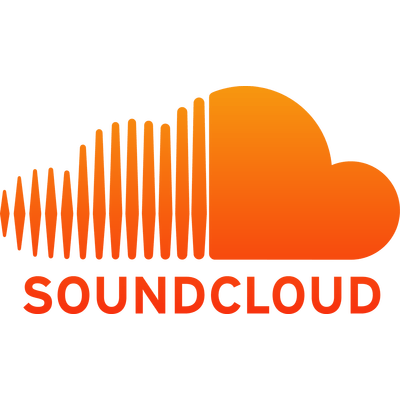 Soundcloud is getting bigger and bigger everyday because people from soundcloud are getting more and more known which forces more/new listeners joining the app.